For The Moorings and Sunsail, the company pays for everything associated, with maintenance, insurance for the yacht, haul outs, bottom paint, dockage or mooring fees. If you put your boat into charter you will receive a portion of the charter fees. 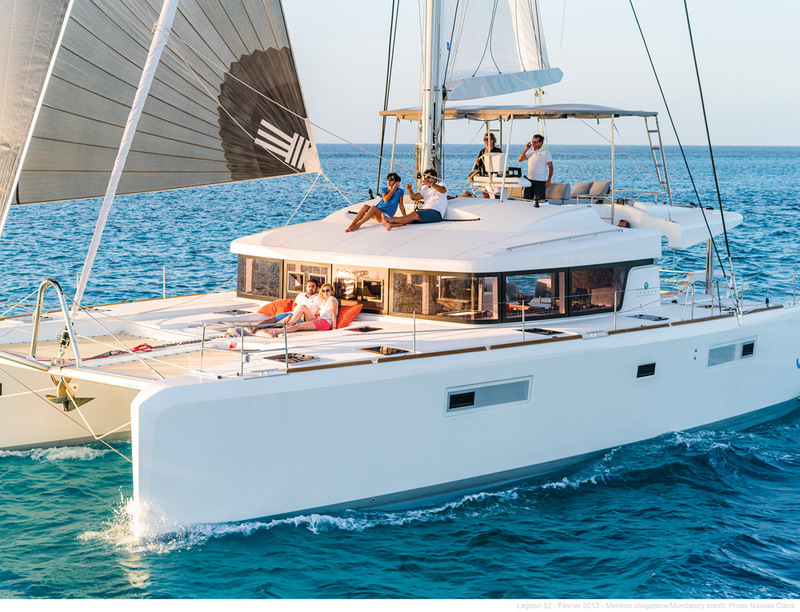 For The Moorings and Sunsail companies, you receive a guaranteed monthly payment that is a percentage of the purchase price, which covers the cost of the monthly loan payment plus additional income. Dream Yacht Sales has six different yacht management options, including a guaranteed income option. The others are tailored to how you want to use the boat and the amount of investment you want to make. The companies also pay for the marketing and charter booking for your boat. This ensures your boat is getting used and making money. 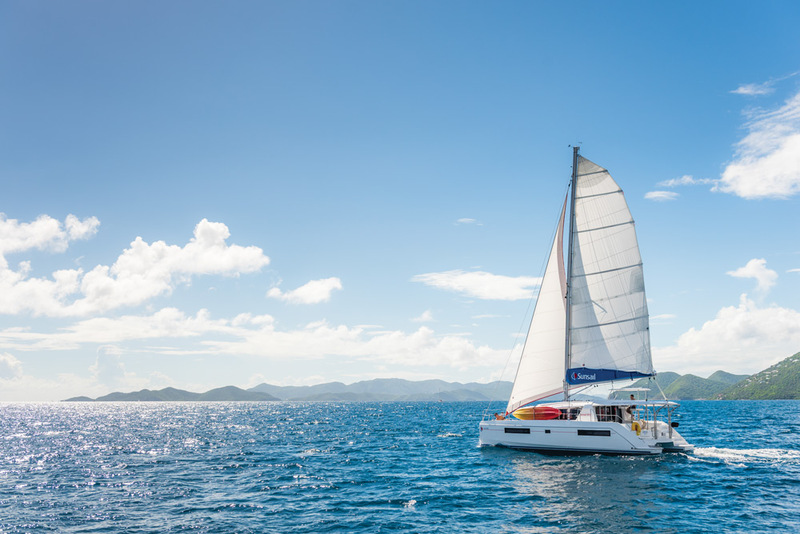 For smaller companies such as TMM, which operates a base in the BVI, you do have the option to book your own charters, saving the commission fee this company charges. In TMM Yacht Ownership program, revenues are split 75% to the owner and 25% to TMM. Each yacht is billed monthly for dockage, charter turnarounds, maintenance and repairs and revenues in excess of costs are paid to owners each month. Dream Yacht Sales also has options that vary from guaranteed monthly income to varying percentage of income. Most of charter companies offer a set amount time you can use the boat, and you will not pay charter fees. While most of the plans offer roughly 12 weeks of chartering, it depends on when you book your sailing dates. A week in high season may equal two weeks of low season. And if you choose to charter in a different location, you may have to pay the difference in cost if you choose a model that is larger than your boat. All of the companies offer some kind of crew yacht options. destination also have local cruising licenses or national park fees. Of course, food and beverages are not included. At the end of the end of the contract, which usually runs around five years, companies phase the boat out of its fleet, and owners can choose one of three options: sell, trade in or keep. If you choose to trade it in, the equity will be used toward the down payment of the new boat, and this is a good time to jump up to a larger boat if this is a goal. The companies also have affiliated brokerage firms that will handle the sale of the boat. You might have to be flexible as to either the model you choose or the destination where it will be put into charter as the companies have different needs and requirements for each location. You will also have to be flexible as to when you want to use the boat. Be sure about your goals. If you are a frequent charterer customer, this is one way to finance your vacations. If you want to cruise different parts of the world, choosing a company with a plethora of bases may be the way to go. Ultimately, this is a way to help finance the cost of a boat, and not a way to earn a lot of money. But if your dream is to cruise off into the sunset, you will have a boat that can make that dream a reality. For more information, contact: Dream Yacht Sales, 844-328-7771, www.dreamyachtsales.com; Sunsail, 888-952-8603, www.sunsail.com/yachts-for-sale; The Moorings, 727-530-5651, www.moorings.com/yacht-ownership; TMM Yacht Charters, 877-648-6721, www.sailtmm.com/management-program.